In January there were 81 homes that closed during the month for Boone County, 116 homes that closed for Kenton County and 61 for Campbell County. Homes that went pending in January were 97 for Boone, 127 for Kenton and 61 for Campbell County. The average listing price for homes in the Boone County area was $254,601.00 with an average selling price of $186,815.00. Boone County homes during the January time frame were on the market (Days on Market) for an average of 112 days. There are currently 623 homes available for sale in Boone County. The average listing price for homes in the Kenton County area was $202,797.00 with an average selling price of $137,355.00. Kenton County homes during the January time frame were on the market (Days on Market) for an average of 122 days. 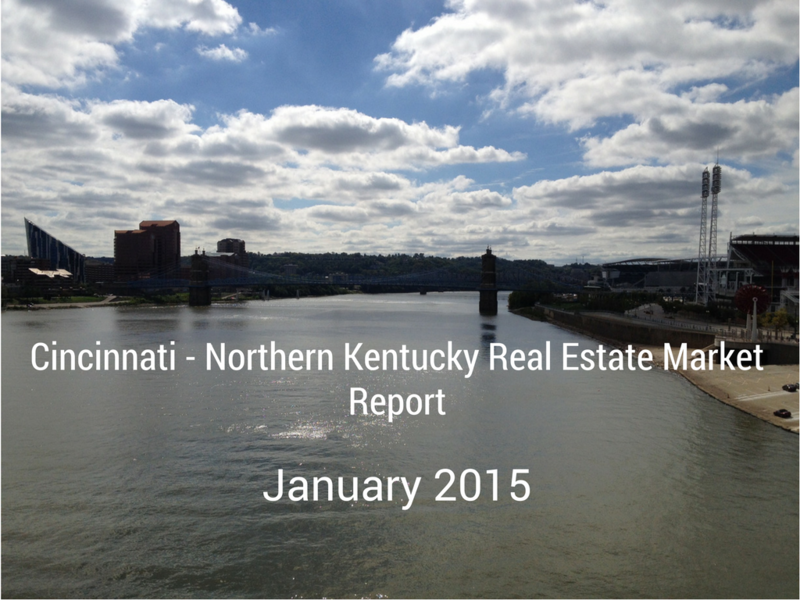 There are currently 820 homes available for sale in Kenton County. The average listing price for homes in the Campbell County area was $204,004.00 with an average selling price of $123,865.00. Campbell County homes during the January time frame were on the market (Days on Market) for an average of 136 days. There are currently 458 homes available for sale in Campbell County. If you are ready to sell or buy a home I welcome the opportunity to assist you in that venture and encourage you to contact me below today!